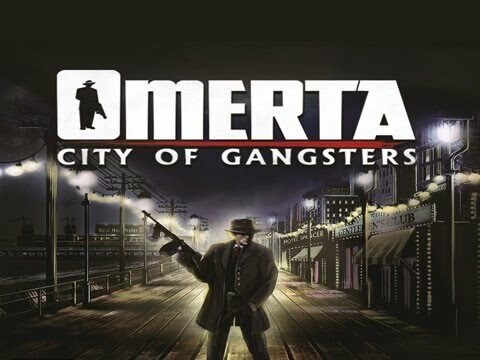 OMERTA – CITY OF GANGSTERS is a simulation game with tactical turn-based combat. Taking the role of a fresh-from-the-boat immigrant, with dreams of the big life, the player will work his way up the criminal hierarchy of 1920's Atlantic City. Starting with small jobs, his character recruits a gang and expands his empire by taking territory from other gangsters. Eventually he establishes his own crime syndicate and becomes the de facto ruler of Atlantic City. Raga quel film di jimmy che all’inizio lo trattano da sfigato e poi diventa un giocatore nel manchester city ed all’ultima partata lo chiamano al manchester united ma lui nn accetta ?